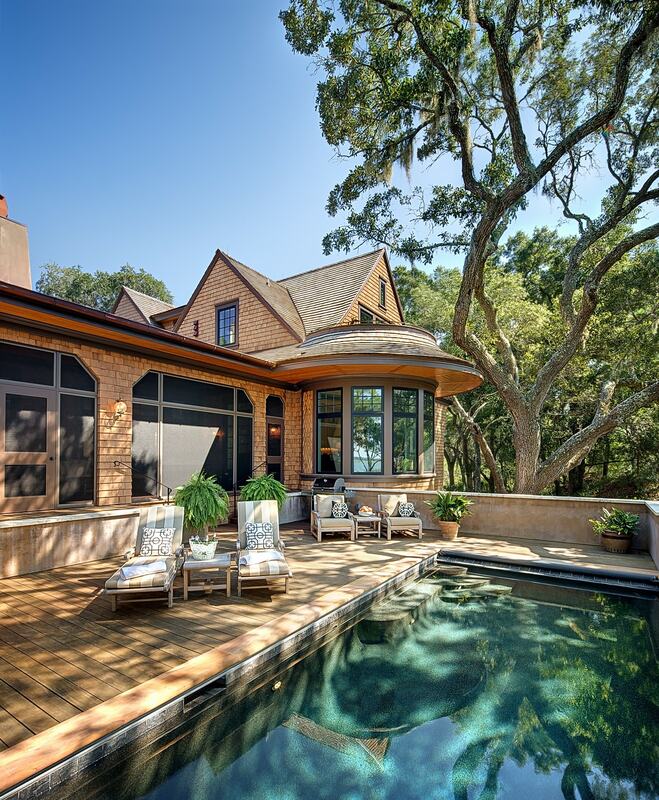 With deep connections to the Lowcountry and a commitment to unparalleled design, The Anderson Studio is among the top Kiawah Island architects. From beachside retreats to quiet refuges nestled in maritime forests, founder and lead architect Scott Anderson has transformed many clients’ visions into reality. We strive to create homes that are livable and welcoming works of art. 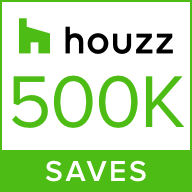 Learn more, and get in touch to begin building your dream home on Kiawah. A native of South Carolina’s Lowcountry, Scott Anderson brings a special perspective into every Anderson Studio project. More than just planning around dramatic views and vistas, Scott’s nuanced approach to home design involves drawing inspiration from the lush, unspoiled environment of Kiawah Island. More than simply finding inspiration in the natural world of Kiawah, Scott has served the community as a leading architect and interior designer for over 20 years. As the 2011-2013 Consulting Director of Architecture for Kiawah Partners, Scott was instrumental in aligning the island’s master development plan with ecological preservation. Today, the island’s architectural review board maintains a focus on employing architecture and design as a means of highlighting the area’s unparalleled natural beauty. 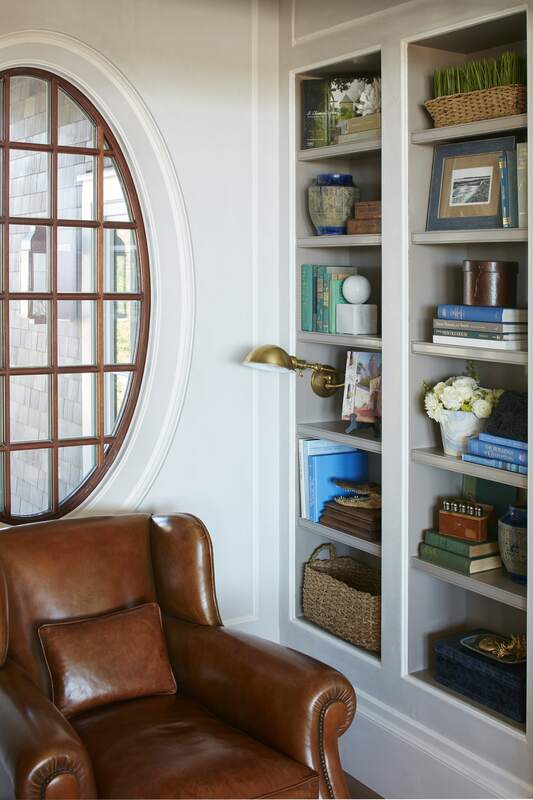 With every client’s home on Kiawah, The Anderson Studio strives to be a part of this mission. Our home design process is built upon a foundation of communication and dialogue between homeowner and designer. With an extensive list of completed projects on Kiawah Island and in the broader Charleston area, our team is well-versed in all aspects of the design process, from planning to execution. From sourcing interior features from trusted designers and suppliers, to pinpointing fine details regarding texture and color, all Anderson Studio projects feature a prominent focus on lifestyle and livability. With local roots and global travels at the heart of the Anderson Studio’s inspiration, you can be assured of a collaborative design process that combines the best of expertise and experience. Just south of Charleston’s grandeur and history lies Kiawah Island—a secluded oasis by the sea. Teeming with wildlife and natural resources, the island has been a haven for human life since the time before European settlement. Towards the end of the 20th century, residential development on the island began. Cognizant of the natural diversity, ecosystem range, and wetland abundance, developers choose to preserve Kiawah’s pristine environment. Residents can enjoy exceptional natural beauty, resort level amenities, and quick access to the beach and proximity to bustling downtown Charleston. The rolling dunes, dense vegetation, and abundant wildlife of Kiawah impart their own influence on any Kiawah Island home design. No matter if you have a complete design strategy or are still piecing together your personal vision, The Anderson Studio is ready to work with you. 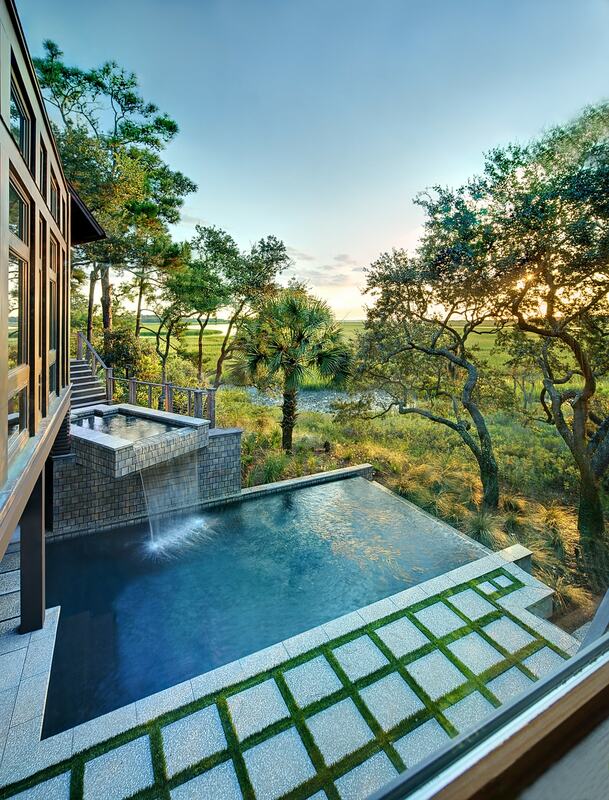 If you have a vision for your island escape, our Kiawah Island architects can help transform it into reality. Scott Anderson is passionate about helping homeowners develop unique spaces in one of the most beautiful places on Earth. To get started with your architecture or interior design project, contact The Anderson Studio today.